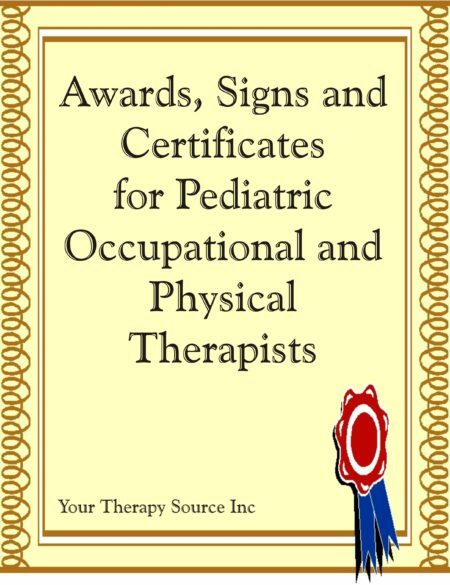 Punch Cards and Reward Cards for Therapy: Download of 40 punch cards and 10 reward cards for motivation to complete pediatric therapy goals. 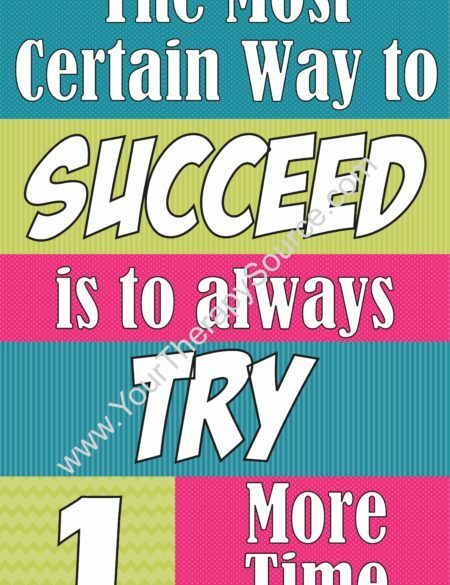 Set goals for the student to achieve. 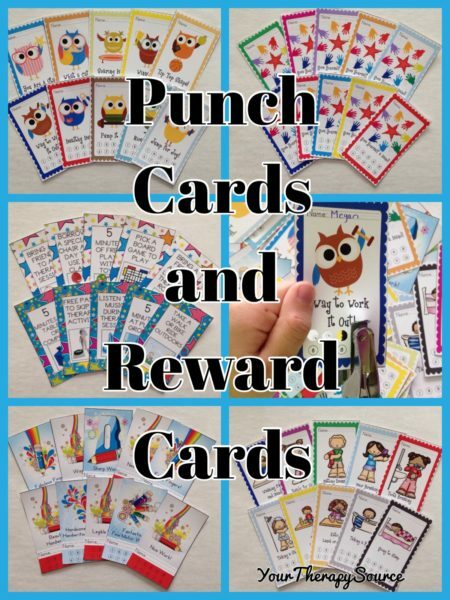 When the student completes an activity, punch a hole in the card. 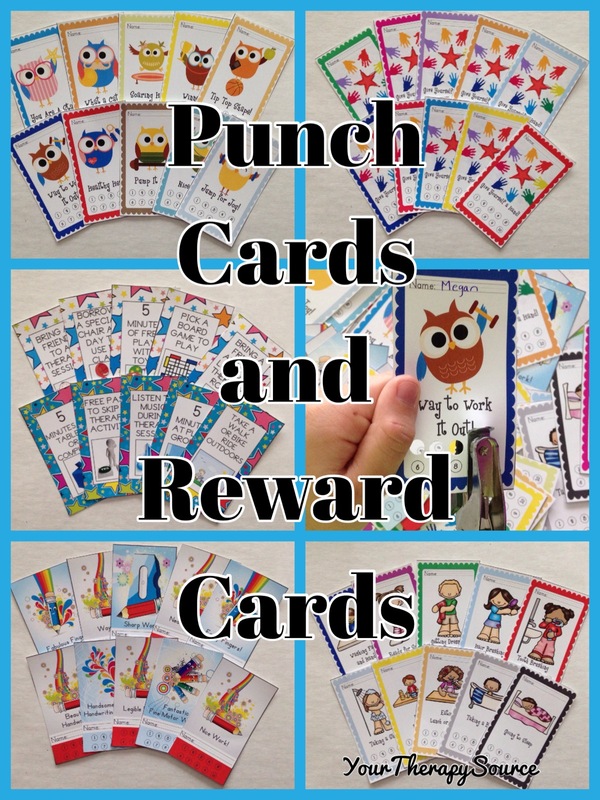 After 10 punches, the student chooses a reward card (with free prize suggestions). 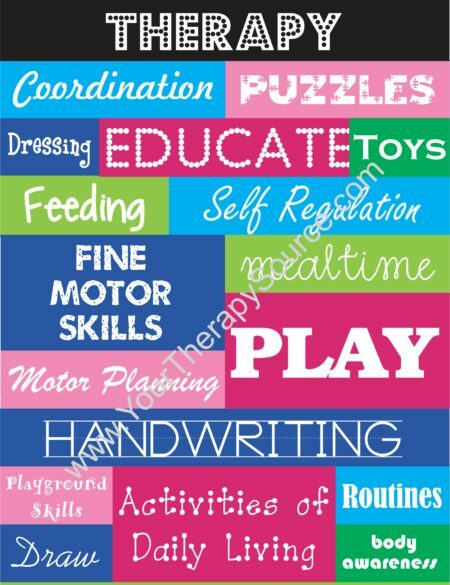 Also included is a list of 30 free or low cost rewards. There are 10 cards on each page. Once printed and cut out each card is 3″ by 2.5″. Download the list of 30 free or low cost rewards.